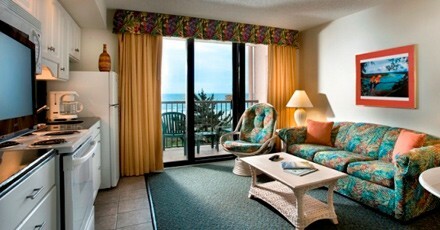 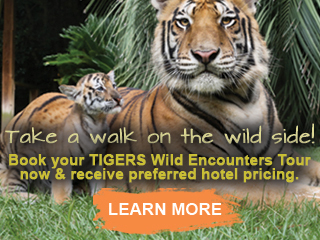 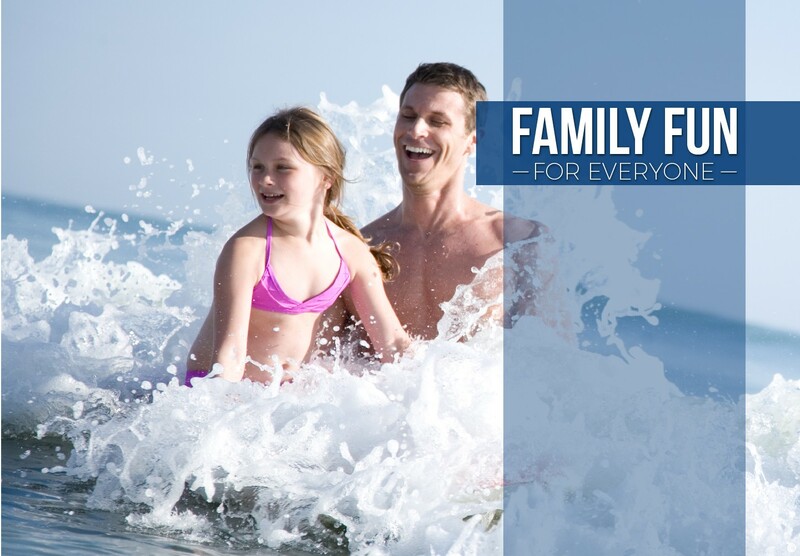 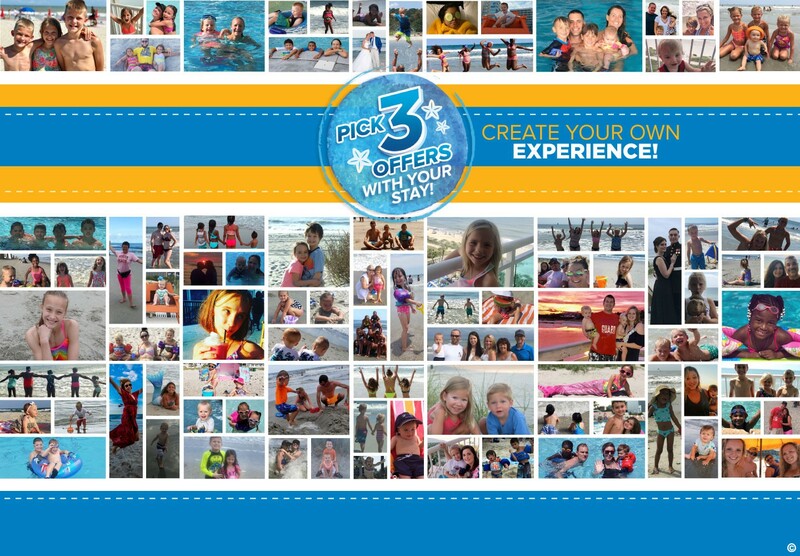 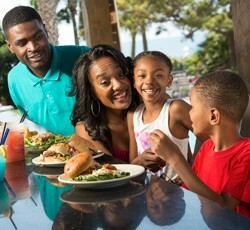 Beach Colony Resort is your home away from home, the perfect place to bring your family for an unforgettable vacation. 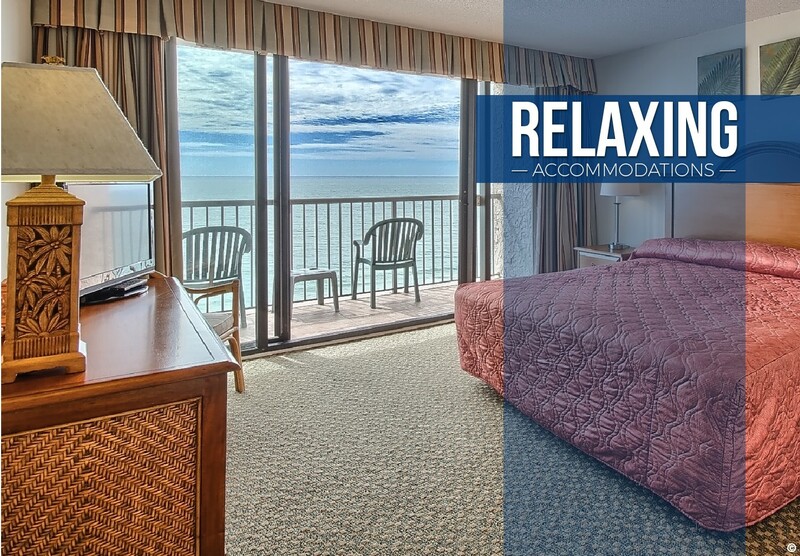 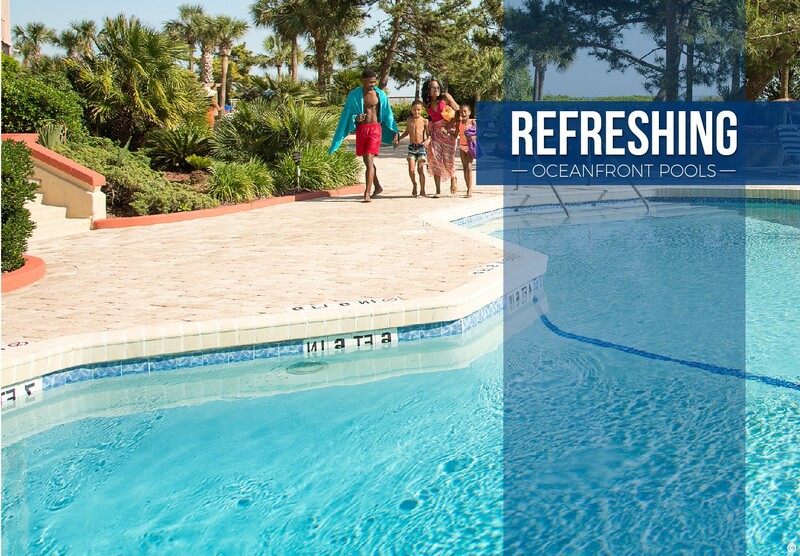 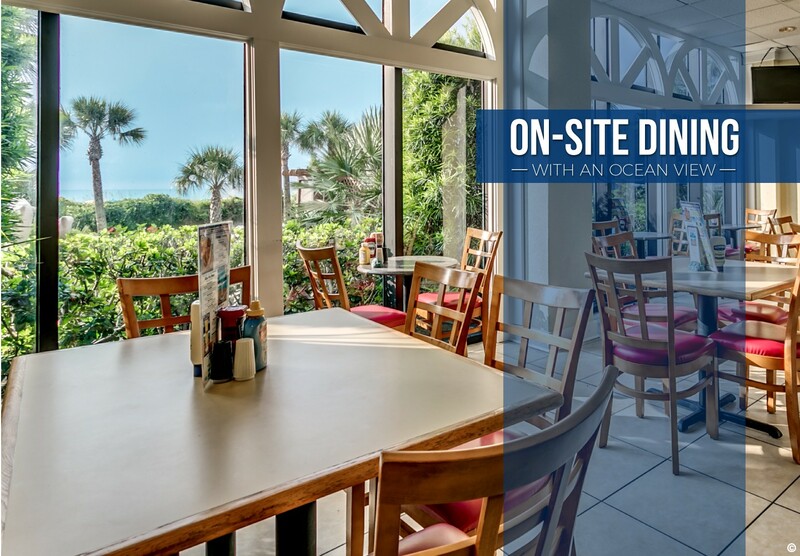 Located oceanfront on the sweeping sandy beaches of the calming Atlantic Ocean, Beach Colony Resort provides the perfect accommodations for a getaway dreams are made of. 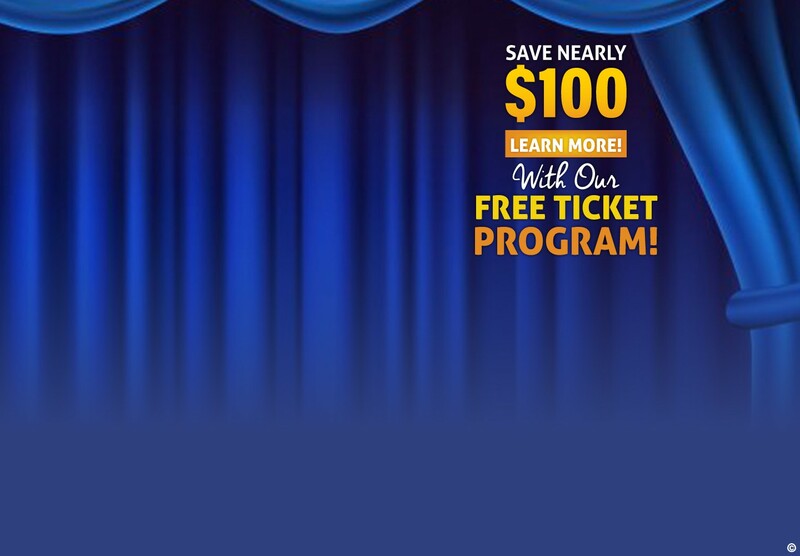 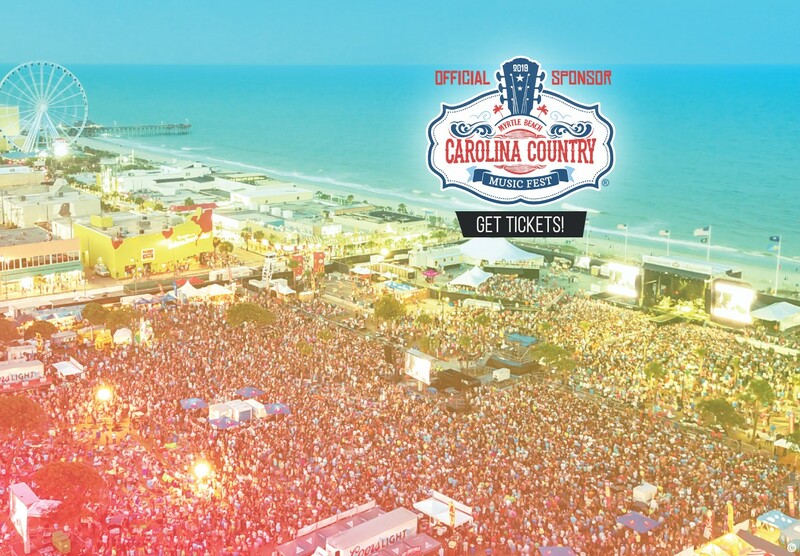 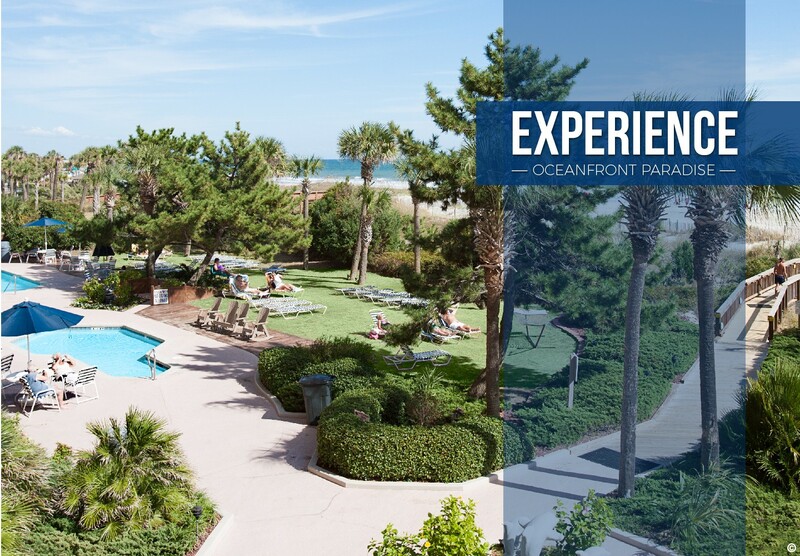 Beach Colony has all the amenities you could ever need while on vacation and is conveniently located in Myrtle Beach, SC, providing practically next door access to endless dining and shopping options, scores of golf courses to choose from, and countless must see live shows. 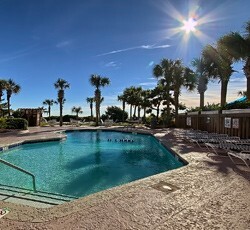 Spend all day unwinding in our lazy river or relax your muscles after your long travels in one of our whirlpools. 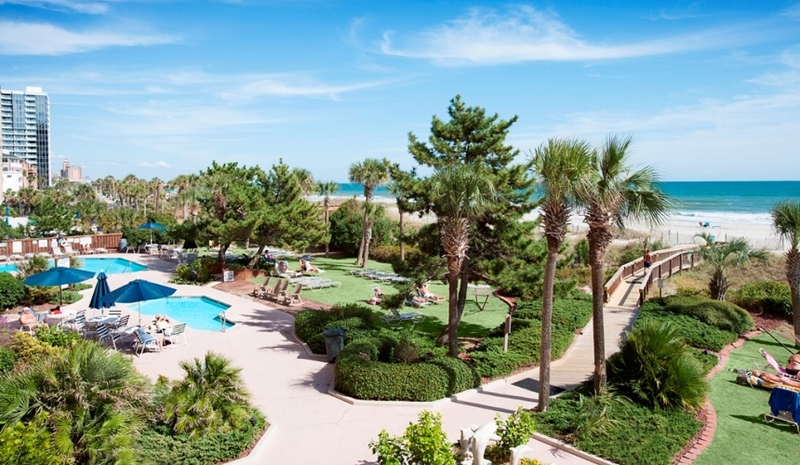 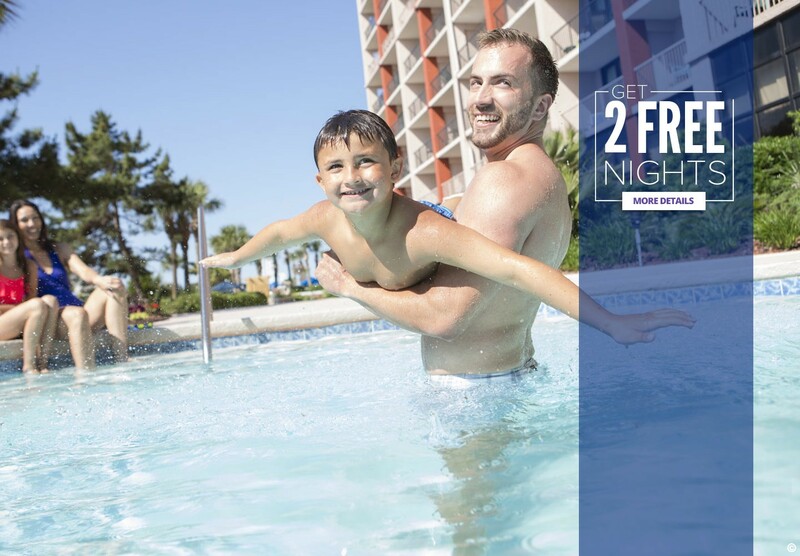 Make the most of your Myrtle Beach vacation; whether you are here with family, flying solo or on a golf trip with your buddies, Beach Colony Resort is the perfect location for the most memorable vacation!